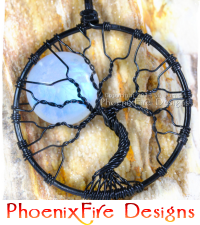 Newest item in the PhoenixFunds Medical Fundraiser Shop is this cool steampunk item! 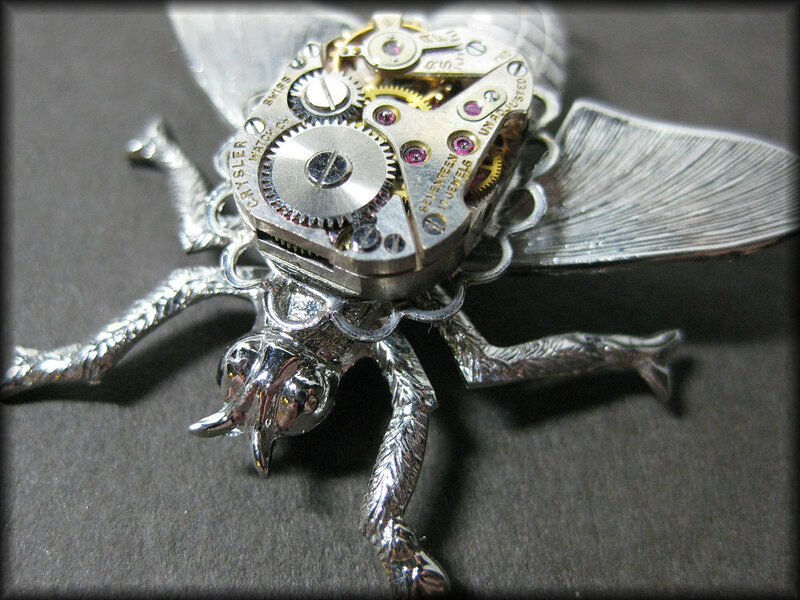 Highly detailed metal bee charm is decorated with clockwork gears and tiny little genuine ruby gemstone accents making a very cool steampunk pendant or brooch. 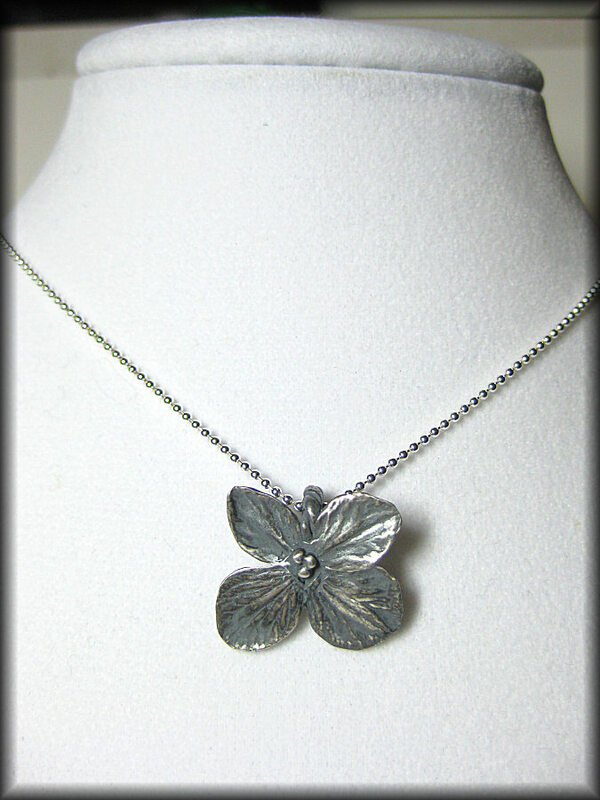 This piece has a pendant loop to be worn as a necklace and it also has a pin back so it can be worn as a brooch. 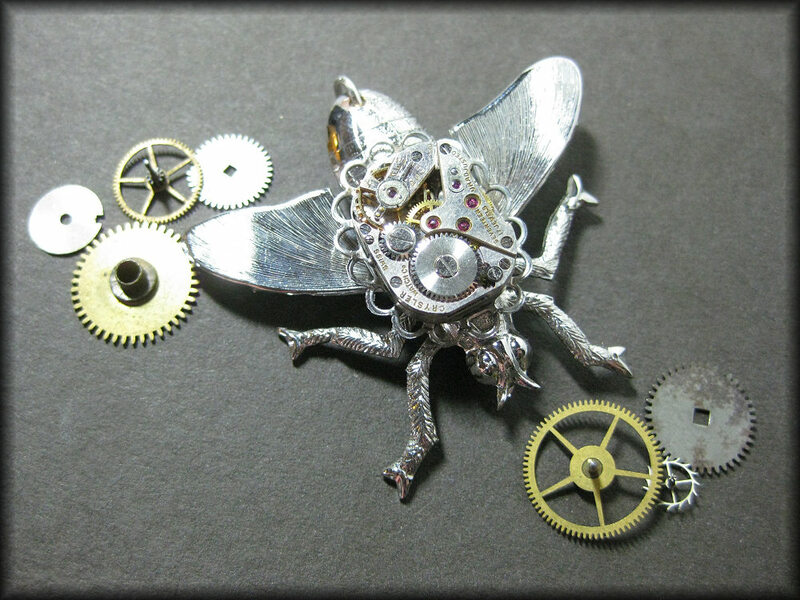 The bee’s back has been altered to include Swiss clockwork gears, parts and other steampunk touches. The vintage watch is Swiss movement with seventeen (17) natural rubies and made by the Crysler Watch Co.
Total length is approximately 1.45″ long and just a little short of 2″ at it’s widest point. 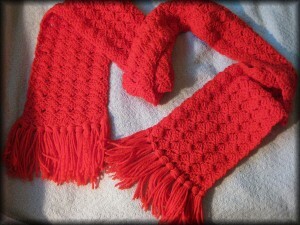 Unique, one-of-a-kind piece! All proceeds for this item go towards medical bills and upcoming surgery expenses so your support is greatly appreciated. 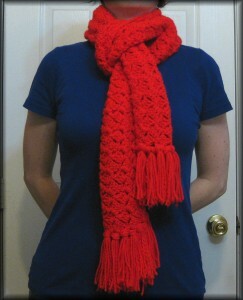 This and many other neat items are available in the PhoenixFunds Medical Fundraiser Shop!